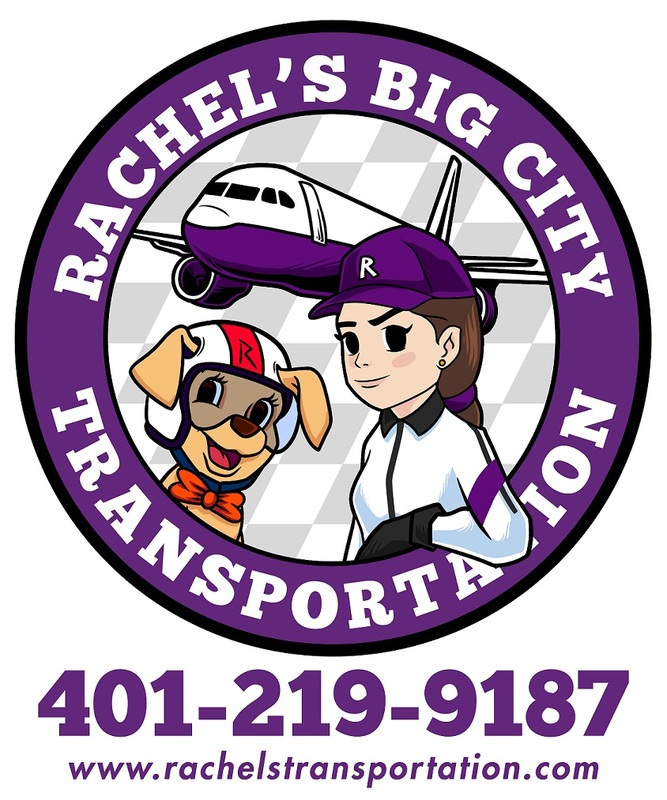 Whether you are here for work or for play, Rachel’s Big City Transportation will get you where you need to go in style. Offering service between Logan Airport and Providence and Logan Airport and Newport plus many more, Rachel’s transportation service is reliable, convenient and fast. 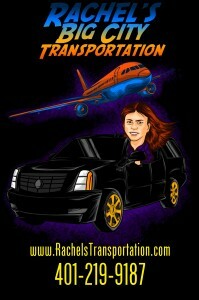 With Rachel and her team, the ride is all about high-quality comfort and customer service. Her carefully selected drivers will not only get you to your destination but will also make the journey as convenient and comfortable as possible. If you are looking to travel in style and luxury without paying exorbitant prices, then Rachel’s is your golden ticket. Experience It's 5 o'clock rush hour in Boston. Actually, the fun starts around 2:00 PM, sometimes earlier. I'm making my way over to the passing lane so I can hop off the "mini HOV" ramp to Logan Airport. I drive a black Cadillac Escalade ESV, a very comfortable ride. As a professional driver, I know the advantages of taking the "mini HOV" lane, instead of Exit 20. I can spare my passengers the aggravation of sitting in an additional 10 to 20 minutes of traffic in the tunnel. Also, I use the best GPS apps available and I make sure they are updated on a weekly basis. When a faster route presents itself, I am ready to accept. My goal is to give my passengers the best possible experience traveling to and from the airport.